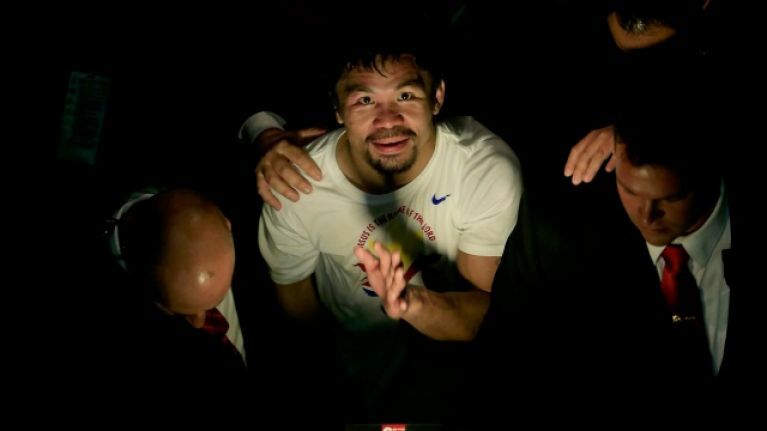 Manny Pacquiao has put pen to paper on a mystery deal with Japanese mixed martial arts promotion, RIZIN FF. At the time of writing, the terms of Pacquiao's contract with RIZIN remain unknown but in all probability, the boxing legend will follow Floyd Mayweather's example and take an exhibition boxing bout on an upcoming RIZIN card. A short exhibition bout requires little-to-no training for a fighter of Pacquiao's calibre and it could represent a straightforward payday for the Filipino. RIZIN president Nobuyuki Sakakibara tweeted the below photos of Pacquiao signing a contract, which piqued fans' curiosity on Sunday evening. 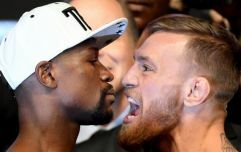 There have been rumours of a potential rematch between Mayweather and Pacquiao in recent years but the latest update from Mayweather, who came out on top when the pair of pound-for-pound greats eventually agreed to meet in 2015, suggests that there is no truth to the plans for MayPac II. We last saw Pacquiao in January, when he claimed a unanimous decision victory over Adrien Broner in Las Vegas, and at the age of 40, he is presumably going to seek the easiest payday possible before he hangs up his gloves for good.